Revisión del último año del programa. A year in review of our 2018 accomplishments and plans for 2019. Planned work in Greeley for 2019. 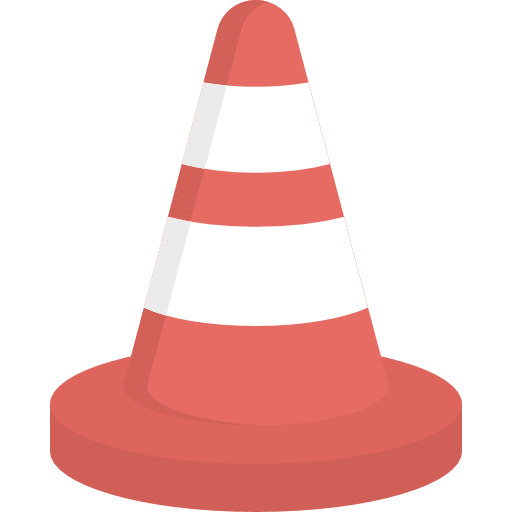 Find information regarding active road work projects and project details occurring within the City. Greeley won the “Best in Colorado” subdivision paving award for Keep Greeley Moving’s 2018 work in the Rolling Hills neighborhood. The Colorado Asphalt Paving Association (CAPA) recognized Greeley’s paving excellence at the 25th Annual “Best in Colorado” Asphalt Pavement Awards. 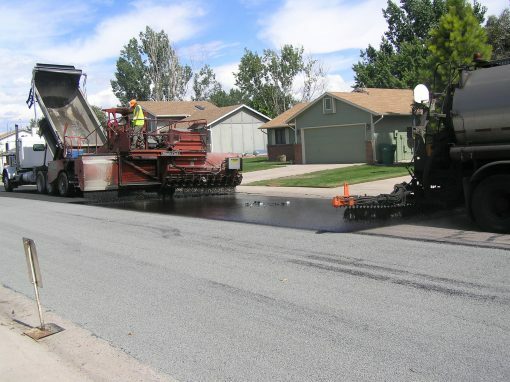 Scored by a jury of asphalt industry peers, the almost-6-and-a-half-miles of new pavement in the central Greeley Rolling Hills neighborhood scored higher than any other Colorado residential subdivision paving. Judges base a lot of the score on the quality and appearance of the pavement. 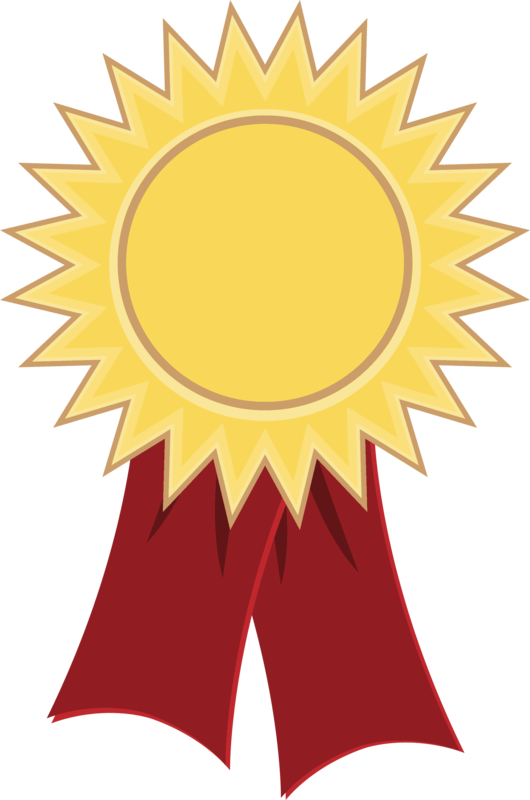 However, material testing and construction organization and timing play an important role in the award too. Paving the Rolling Hills neighborhood had quite a few unique challenges. Greeley’s paving crews jumped into the area right after school got out for the summer and only had a couple of months to get most of their work done before school started again. In the few school-free months, Greeley crews had to find a way to work around the reconstruction of Woodbriar Park, numerous underground utility projects, and the deluge of insurance workers and roofers that needed access to the neighborhood after the intense hailstorms that hit Greeley last summer. This is the first CAPA award Greeley’s Keep Greeley Moving program won. 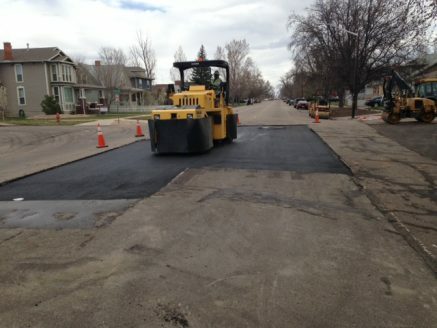 It is the 11th CAPA award Greeley’s paving program earned in 25 years. 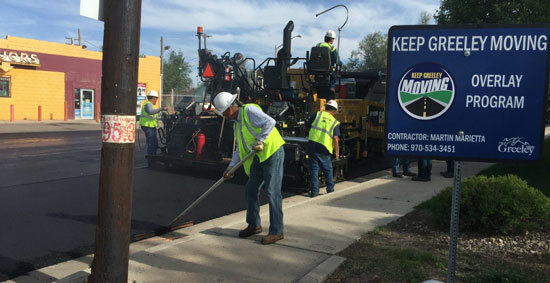 At the national level, work done as a part of the Keep Greeley Moving program managed to win the National Asphalt Paving Association’s Excellence in Asphalt Paving award for the last three years. 2018 marked a productive year for the Keep Greeley Moving (KGM) program. Our second major road expansion project — 71st Avenue road and bridge — reached substantial completion. 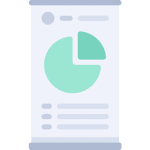 Our bidding process resulted in a great price for our overlay project contract. That excellent price meant this year’s pavement maintenance program managed to improve even more miles of Greeley road than we originally planned. Additionally, our concrete maintenance program started making a dent in the massive backlog of concrete repairs by replacing more than 11,000 feet of curb, gutter, and sidewalk — all of which the city agreed to take ownership of when voters passed Keep Greeley Moving. We did a lot we are proud of in 2018 and we’re looking forward to the great work we will do these next few years as we head into the backside of the KGM tax’s seven-year lifespan. In 2018, the city saw a huge push into neighborhoods that have been neglected for decades. Our system of local and residential roads makes up two-thirds of our overall road network and it is critical the city improves these roads in front of Greeley’s homes. To that end, we’re celebrating the significant work accomplished in the Rolling Hills and Cottonwood neighborhoods northeast of 20th Street and 35th Avenue — and Maplewood neighborhood north of 13th Street and 21st Avenue. In addition to the excellent overlay contract price, approval from voters at the end of 2017 to keep extra KGM tax revenue, due to a strong economy vastly increased the city’s ability to improve Greeley’s roads. That additional money allows the KGM program to expand and include several additional streets that were not originally scheduled for the first seven years — such as 29th Street east of 35th Avenue and 68th Avenue near Farr Library. With three years of work under our belt, we are focused and determined to complete the remaining work and see the benefits of the improvements to our road network. There is a never-ending supply of streets needing repair. And as soon as they are paved, they begin to deteriorate because of our high elevation and the freeze-thaw conditions our area sees in the winter. The KGM program made commitments to four major areas: neighborhood roads, road widening, collector and arterial road overlay, and concrete maintenance. With 61.2 miles of roads needing a complete asphalt overlay at a cost of $34 million and an additional 125 miles on the verge of needing overlay work at a cost of $66.8 million, it’s clear there are many street needs in our city. 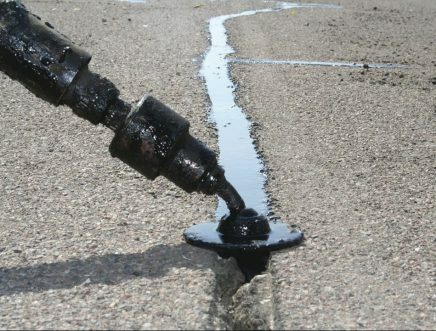 We are optimistic that the 0.65% sales tax will help us touch 60 miles each year with crack seal, seal coat, overlay, or other needed treatments. We may not have your street on the list just yet, but with the continued support of voters, your road will likely see some improvements in the near future. Overlay work happening near you? November of 2015 was a turning point for Greeley’s streets when residents approved the Keep Greeley Moving 0.65 percent sales tax for street improvements, road capacity projects and concrete repair. The Greeley City Council and City staff would again like to express their most sincere gratitude for voters’ positive support. The measure passed with a 57-43 percentage point margin, and we’ve already begun to fulfill the commitments we made to residents. The tax has a seven year life which started January 1, 2016 and voters will undoubtedly have an opportunity to re-authorize the tax before it “sunsets” in December of 2022. Since voters approved the the Keep Greeley Moving tax in 2015, Greeley’s economy outperformed expectations and revenue was be higher than the estimated $9.4 million. Due to TABOR regulations, City officials had to ask voters if the City could retain the additional revenue to complete our commitments and potentially fund additional road and concrete projects. Residents said yes with a 77-to-23 percent approval vote. Now the KGM program can accomplish even more. 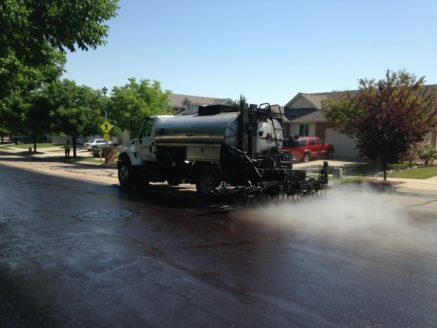 The City of Greeley is responsible for maintaining 379 miles of city streets every year. 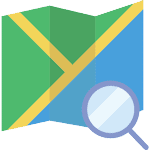 These streets are rated on a 0-100 Pavement Quality Index (PQI) scale, a nationally recognized pavement rating system. City officials’ goal is to have 90 percent of all Greeley’s streets with a PQI of at least 65. Currently 193 miles or 51 percent of our streets have met our goal with a PQI above 65. 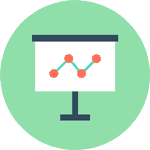 In the early 2000s, the city’s average PQI dropped below that goal. A lot of that has to do with road funding and minimal spending on the local road network. Around that time, Greeley staff managed to significantly improve the condition of the city’s collector and arterial roads, but local roads make up two-thirds of the city’s road system. With the declining condition of Greeley’s local neighborhood roads, the city’s PQI dropped. 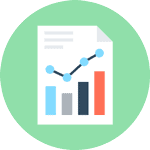 The increase in PQI from 58 in 2013 to 61 in 2016 was due in large part to an additional contribution averaging $4 million annually from 2011 to 2015. Those one-time contributions from the general fund were made possible by higher severance and sales tax revenue due to a robust local economy and savings that were realized by lower general fund expenditures. 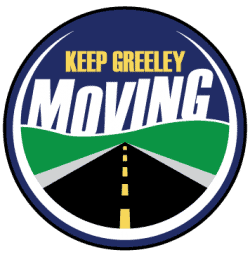 The Keep Greeley Moving campaign is committed to improving local roads. With the approval of the KGM 0.65 percent sales tax, city officials have funding through 2022 to improve local roads and improve the city’s overall PQI.